What are my options for settlement reporting? 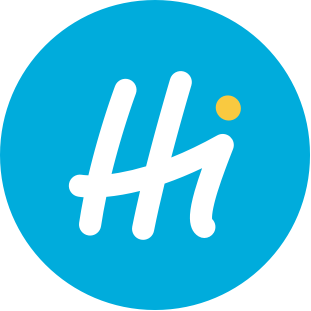 How can I create a HiPay account? Your settlement reporting needs are evolving. Our settlement services, too! To keep on offering you more possibilities, HiPay has developed enhanced functionalities. If you want to add additional information to your settlement field, you can just use our "custom_data" API parameter to send up to 5 new columns when you create a transaction. To be informed of each settlement, activate e-mail notifications from the Finance tab of your HiPay Enterprise back office (formerly HiPay Fullservice). It’s simple: just click on the “Enable notification” button. An e-mail notification will be sent every time a settlement is made, with the corresponding file (the same information is also displayed in the “Settlement overview” in your back office). If you need your settlement files to be dropped on a secure SFTP server, it is now possible with HiPay! For further information, please refer to the technical documentation. Does your server have to be informed every time a settlement file is created? If so, from your HiPay Enterprise back office, just activate financial feedback notifications under “Integration → Notifications → Financial Feedback”. When your server needs to retrieve a settlement file, call our API: you will receive all the file details! For further information, please refer to the technical documentation on our Developer Portal. The following table lists and describes all the fields included in each settlement file. Some of these features involve additional fees: do not hesitate to communicate with your HiPay sales representative for pricing information. For technical assistance, please submit a request to our Support team.